Vacation for Free! 4 Ways to Gift Card Your Way to Disney! 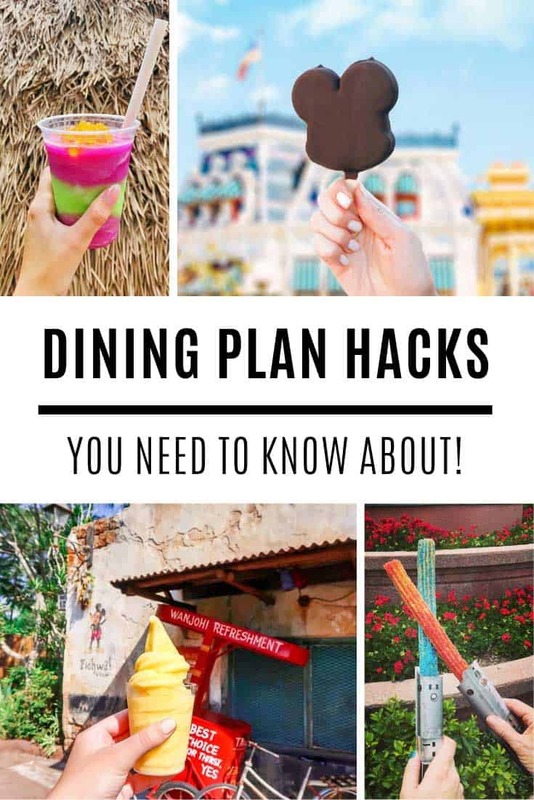 Home > Disney Hacks > Vacation for Free! 4 Ways to Gift Card Your Way to Disney! 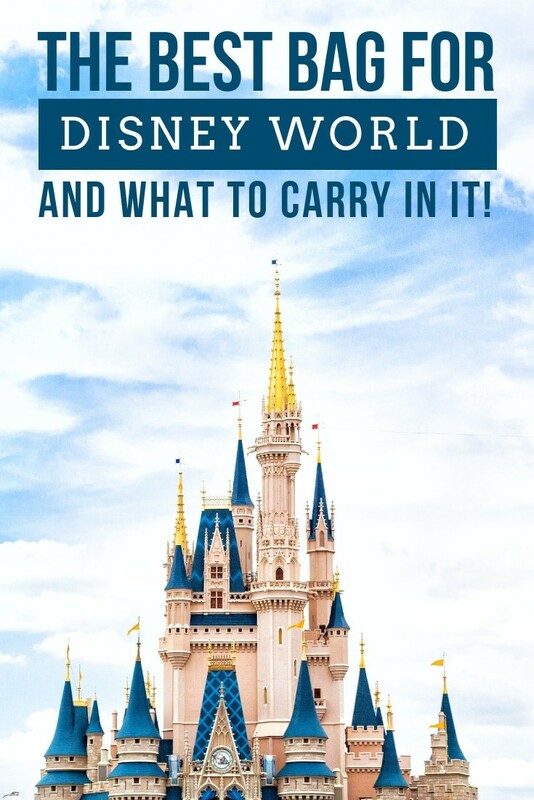 If you haven’t paid off your Disney vacation yet you need to see this! How to earn free gift cards to pay for your trip! Four ways to pay for your Disney trip using FREE gift cards! 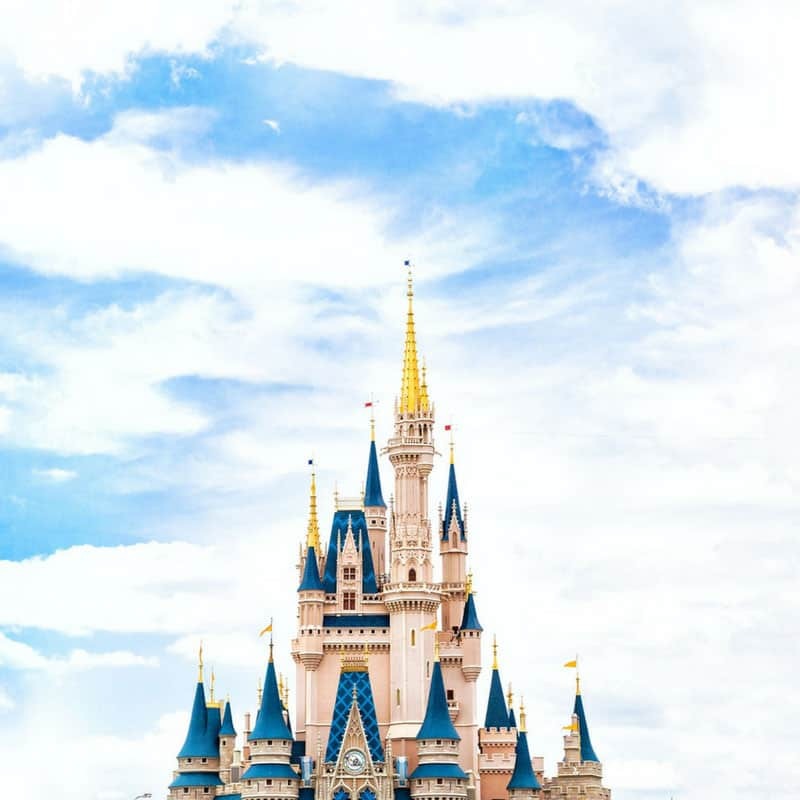 I KNOW that you REALLY want to take those kiddos to Disney World but it can be hard to wrap your head around how to actually pay for the trip. How about FREE gift cards? Yep, it’s TOTALLY possible to earn free money to pay for some of your vacation, and if you follow the tips in this post too you could probably pay off the whole lot! I know you LOVE a good deal and like to share those deals with others, which is why dealspotr is the perfect website for you. Because you get rewarded for being helpful! You can find deals, discount codes and online sales at all your favourite stores to save money, but then you can earn points for posting or validating deals, completing a daily checklist and telling your friends about the site so you have the chance to make money too. Every time you reach 10,000 points you can cash in your points for an Amazon gift card. You might be wondering how you’re going to pay for your Disney vacation with Amazon gift cards. It’s easy – use the cards to buy groceries or gifts or the stuff you usually buy on Amazon and then put the money you would have used to pay for all that stuff into your Disney savings account instead! And if you think 10,000 points sounds like an awful lot. It’s really not. You’ll get 5,000 points when you join via this link, set up your account properly and post your first deal. On the subject of deal posting, there are some serious deal hunters sharing the goodies on dealspotr, so sometimes I found that when I went to post a deal it was already there. I found checking sites like this one was a good way to find fresh deals that hadn’t been submitted yet. 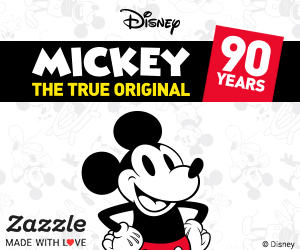 You will need to put some time and effort into the site to earn those points but think of your kids faces when they see Mickey Mouse and it will all be worth it. Here’s the link you need to get your free dealspotr account. Here’s some deals I spotted today! I’ve been a member of SwagBucks for YEARS and it is so EASY to earn free money here. You literally get paid to have fun, watching videos, taking quick surveys and looking for stuff online. You earn SwagBucks (SB) for doing different things on the site, and then you can exchange them for gift cards. If you redeem your points for Target or Sam’s Club cards you can then turn those into Disney gift cards. 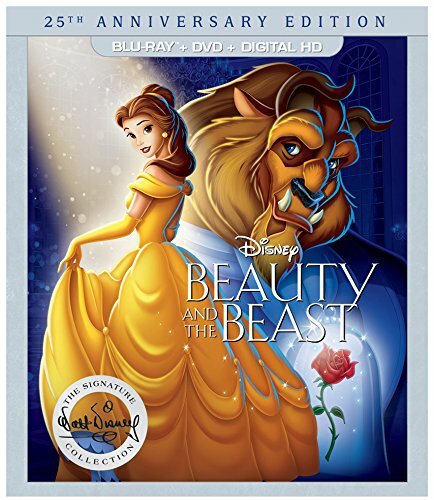 Start earning your Disney Movie Rewards with Beauty & the Beast! Did you know that inside every Disney DVD or Blu-ray there is a special code that you can use to claim Disney Movie Rewards? Once you’ve collected enough points you can exchange them for rewards. They don’t always have gift cards but they have all sorts of Disney gear that the kids can wear on their trip! 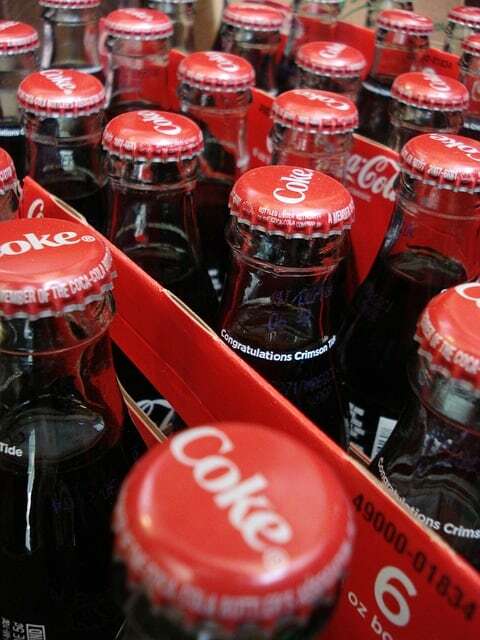 If you drink Coke make sure you log on and claim your Coke Rewards because they add up pretty quickly. You can they exchange your points for Target gift cards and use those to buy Disney gift cards to pay for your trip! See I told you it was EASY! 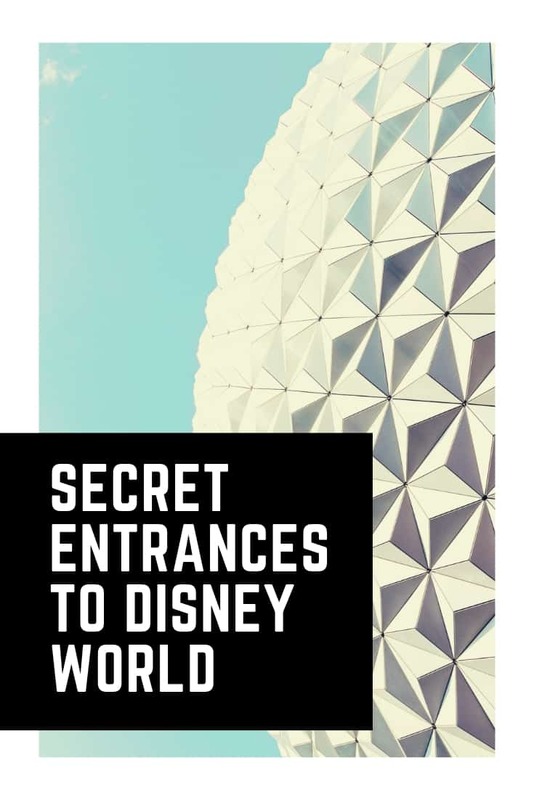 You’ll have that Disney vacation paid for in no time!